This week, we bring you our conversation with Ajit George who helps run Shanti Bhavan, the institution showcased in the Netflix documentary ‘Daughters of Destiny’. 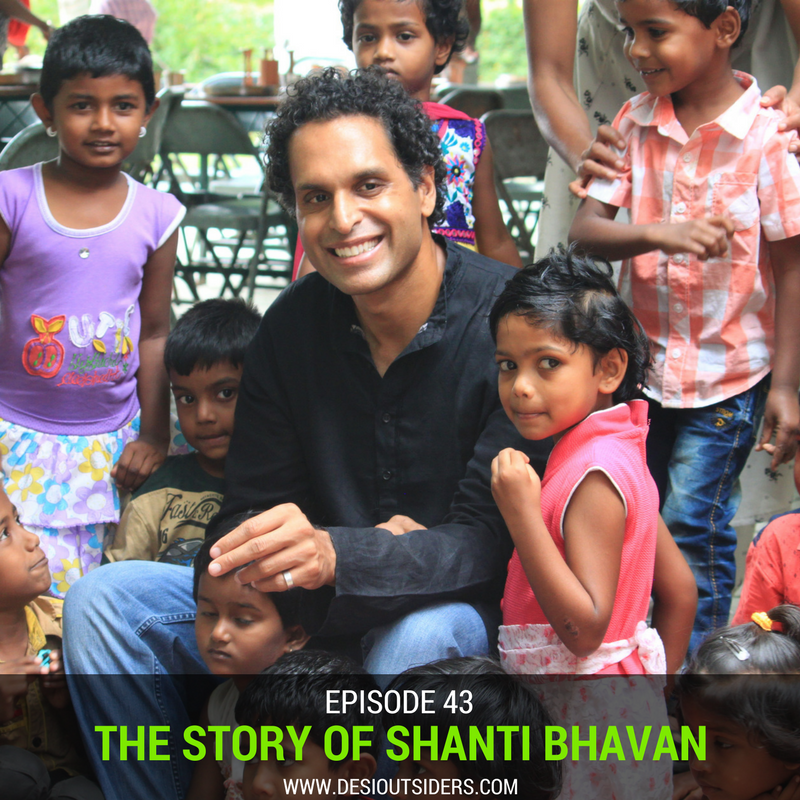 Shanti Bhavan is a free residential school for underprivileged children in India. Every year, the school enrolls 24 children at the age of four and takes care of their needs and expenses all year round, supporting them till they land a job and become capable of taking care of themselves and their families. 95% of these children come from the Dalit or ‘untouchable’ communities in India and almost all of them are from impoverished families that survive on less than $2 a day. Tune in to hear about the 20-year journey of this institution that starts with Ajit’s father, Dr Abraham George’s dream to uplift the Dalit community in India.